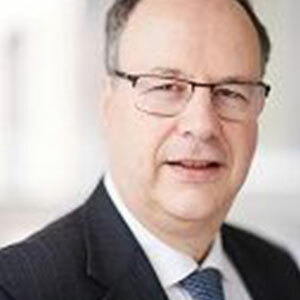 Pierre Barthélemy joined Cefic in June 2014 as a secondee from Solvay and assumed the role of Executive Director of Research and Innovation in January 2015. He obtained his PhD in Chemistry from the University of Liège, Belgium, in 1987, in the field of lanthanide coordination chemistry, followed by one year of postdoctoral research at Florida State University. He joined Solvay in 1988 in Brussels, Belgium, and moved to various R&D, management and senior leadership roles. He worked for several years in the field of fluorocarbons (including a 3-year assignment in Hannover, Germany, as the Manager of global technical service and applications development), in the field of peptide pharmaceutical ingredients (including full responsibility for a wholly-owned subsidiary of Solvay) and in the field of materials for the emerging market of organic electronics (leading Solvay’s corporate R&I platform on Organic Electronics until mid-2014).